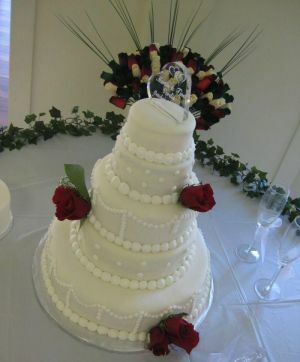 Here are a few of my personal favorite cake pictures for October 2010. 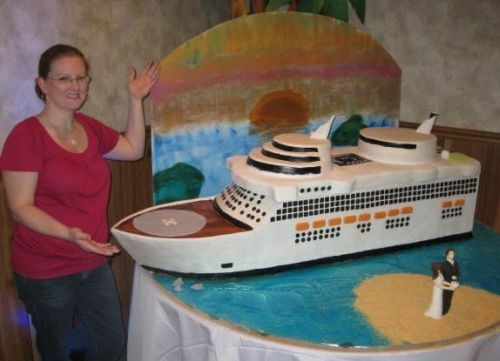 My challenge in October was building a cruise ship cake. 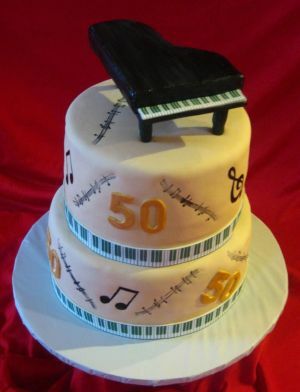 Here's a cake picture. See the entire build process here! Yes, I used a saw...LOL! This cruise ship cake was fun to make! 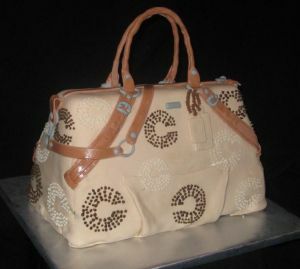 Coach purse cake, or real Coach purse? Hmmm. 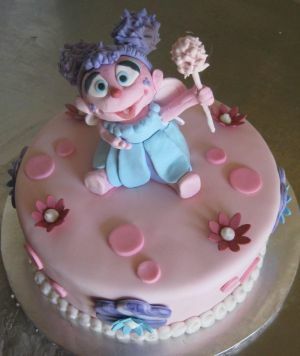 This Abby Cadabby cake was strawberry with strawberry icing, yummy! 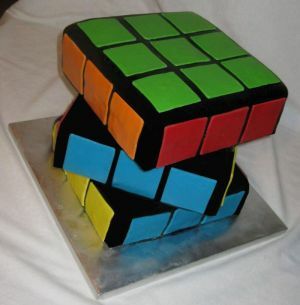 I've done a few Rubiks cube cakes before, but this time we turned the cube to try to give it a more real look. 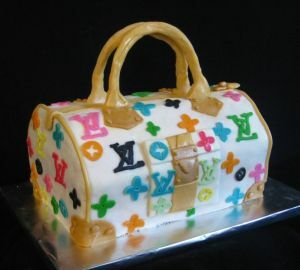 This Louis Vuitton purse cake was very colorful, I want one! 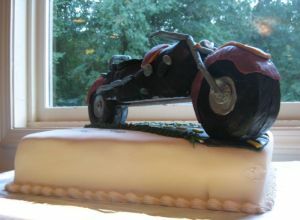 Building a motorcycle cake topper reminded me of the little model car kits, but having to make all of the pieces too! Whew! 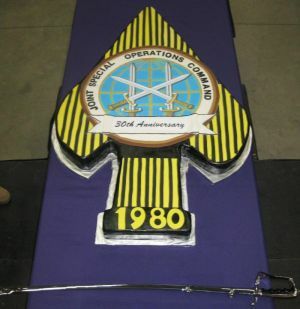 This military cake was for JSOC in Fort Bragg, NC. It measured three feet wide and almost six feet long! Thank you for looking and please look for the rest of October's awesome cake pictures on the site soon! Comment on our cake pictures October or ask Steph about a cake here.